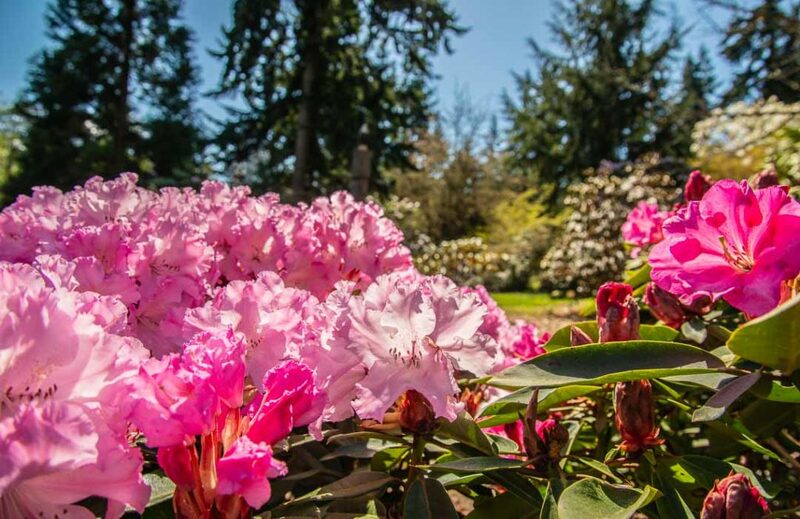 Celebrating its 19th year in 2019, the Whidbey Island Marathon courses through some of the most scenic areas of the Pacific Northwest. 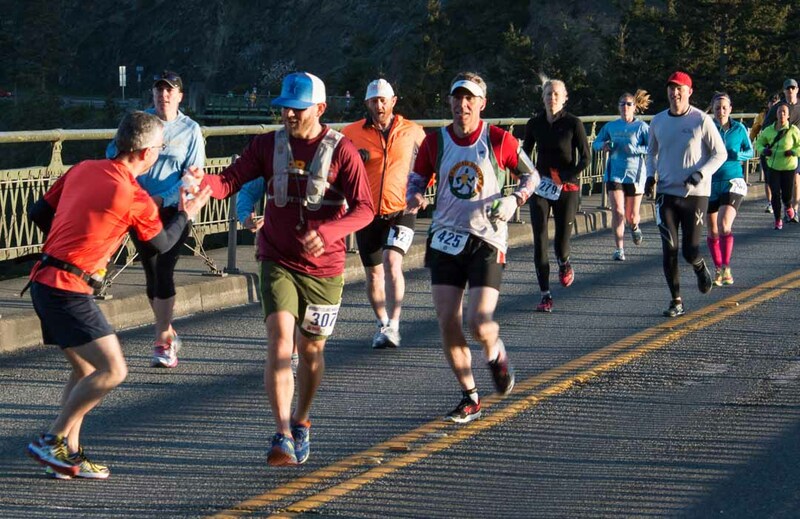 Starting with a run over the iconic Deception Pass Bridge, the race travels through Whidbey Island’s rural north end. It takes you through forests and past farms before ending along the Oak Harbor waterfront. The marathon is a Boston Marathon qualifier USATF-certified elite sanctioned event. It is the first of four regional marathons in the Salish Sea Road Race Series. If a full marathon is a bit beyond you, a half marathon, 10K, 5K, and 1K kids fun run start from Oak Harbor’s Windjammer Park. Registration fees range from $15 for the kids run to $140 for the marathon. There are deep discounts for early registration. See the official website for details.